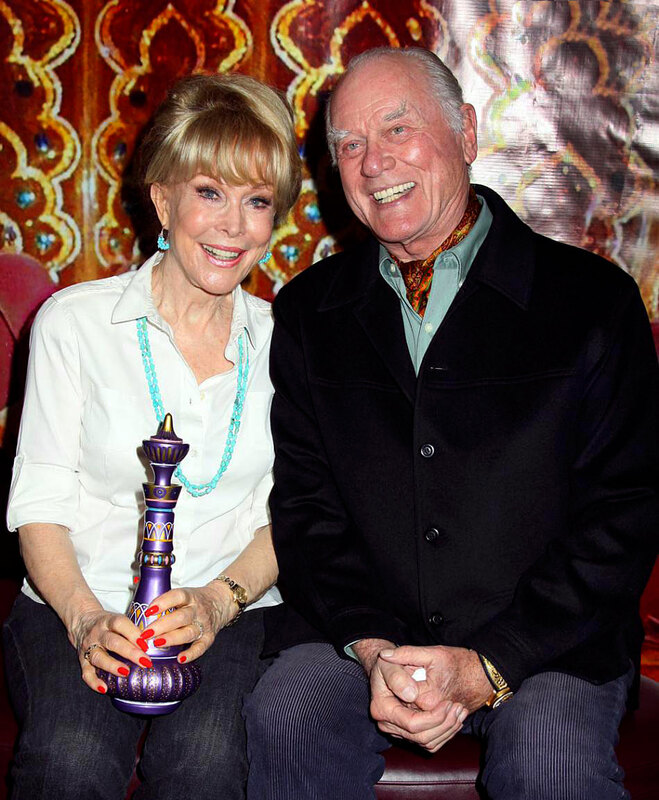 Larry Hagman recently passed away, but in the photo below, we see Barbara Eden who played Jeannie, and Larry Hagman who played Major Nelson on I Dream Of Jeannie, hanging out together, and notice both of them are still wearing their yellow gold Rolex watches!!! 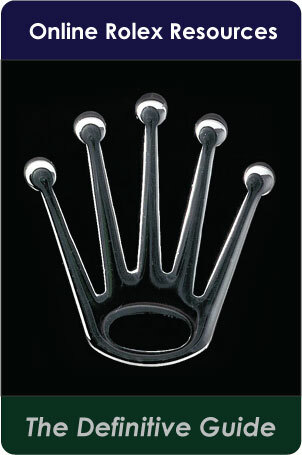 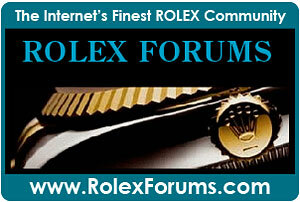 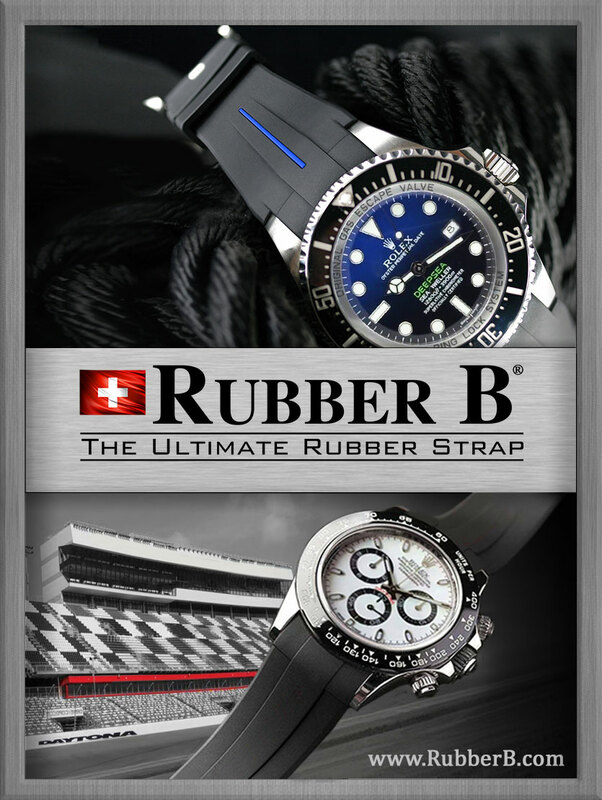 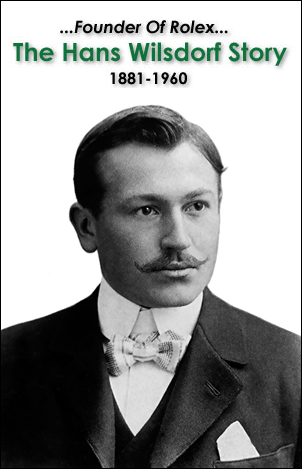 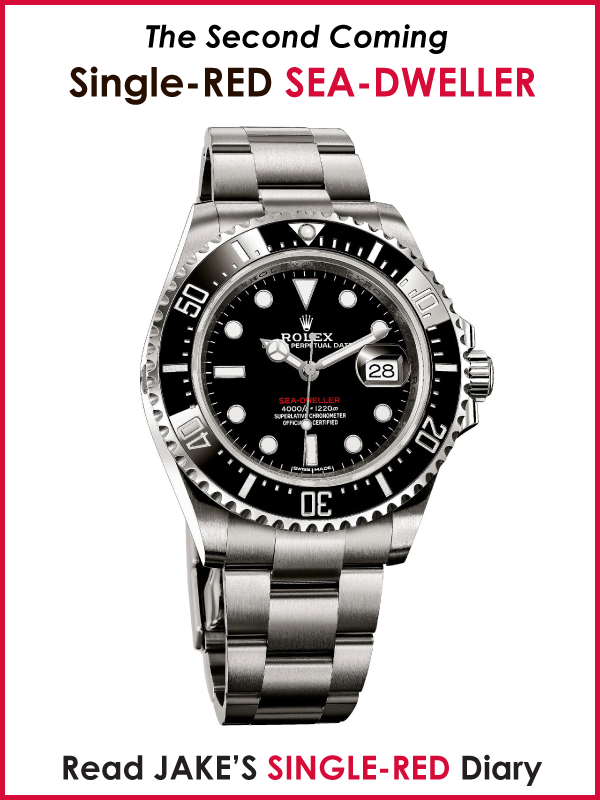 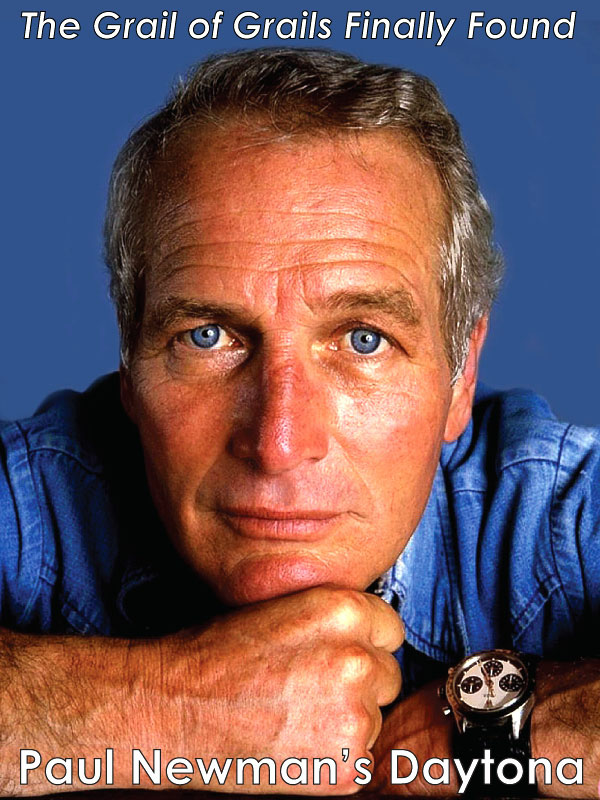 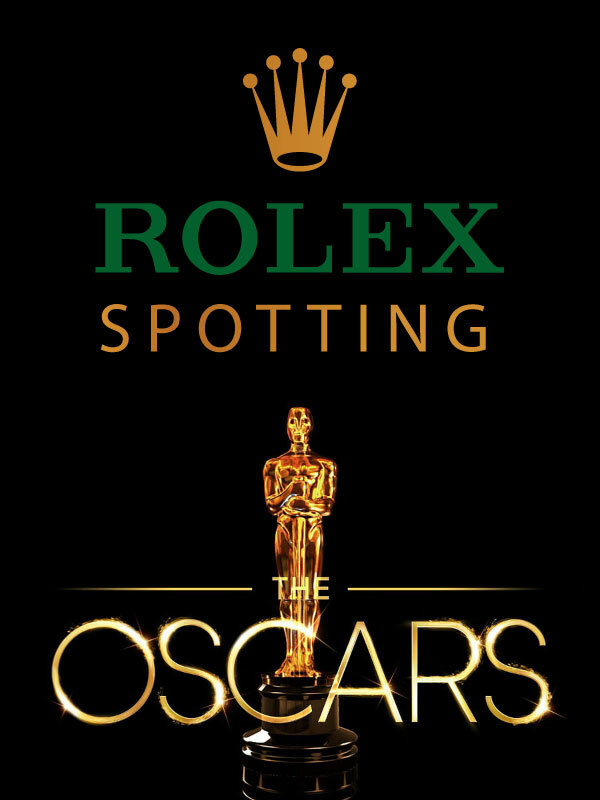 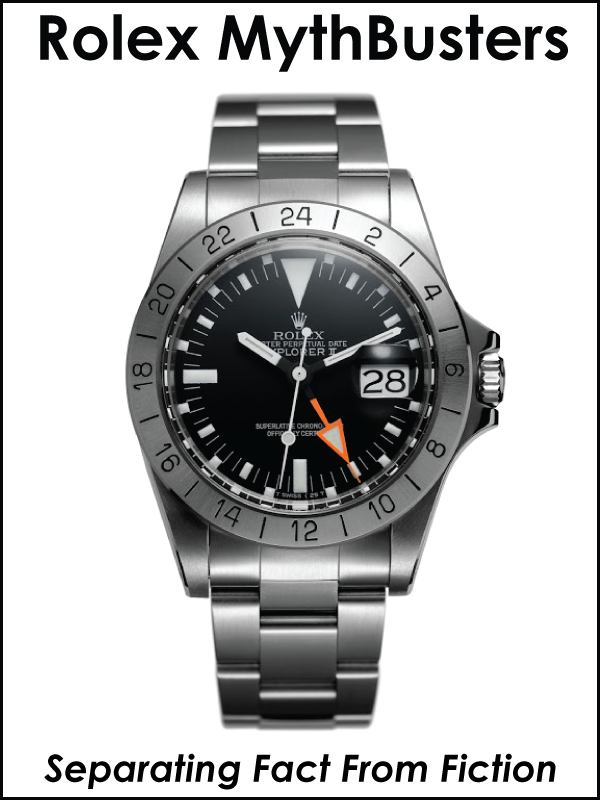 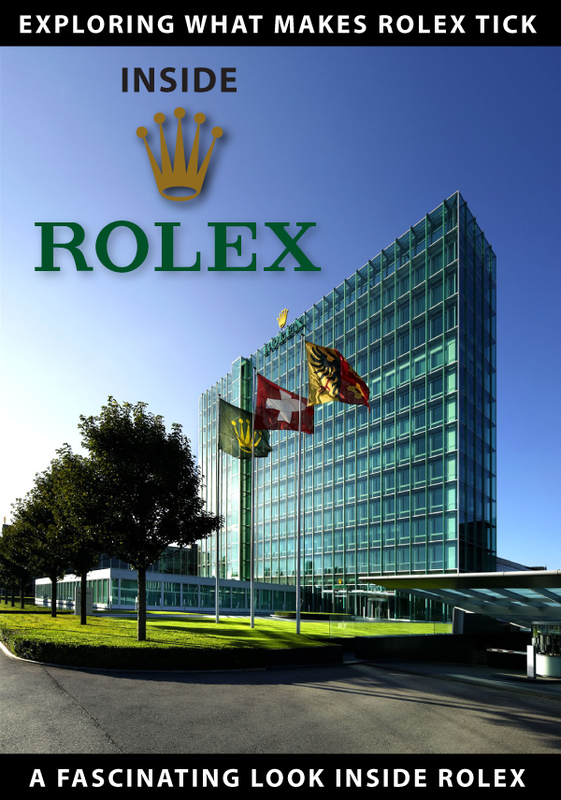 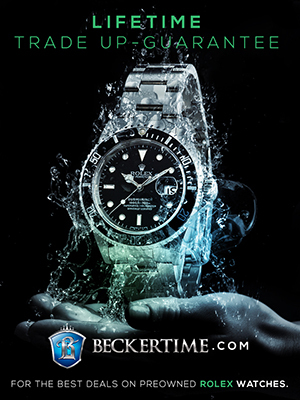 So let's go back in The Rolex Time Machine and take a closer look at their Rolex watches. 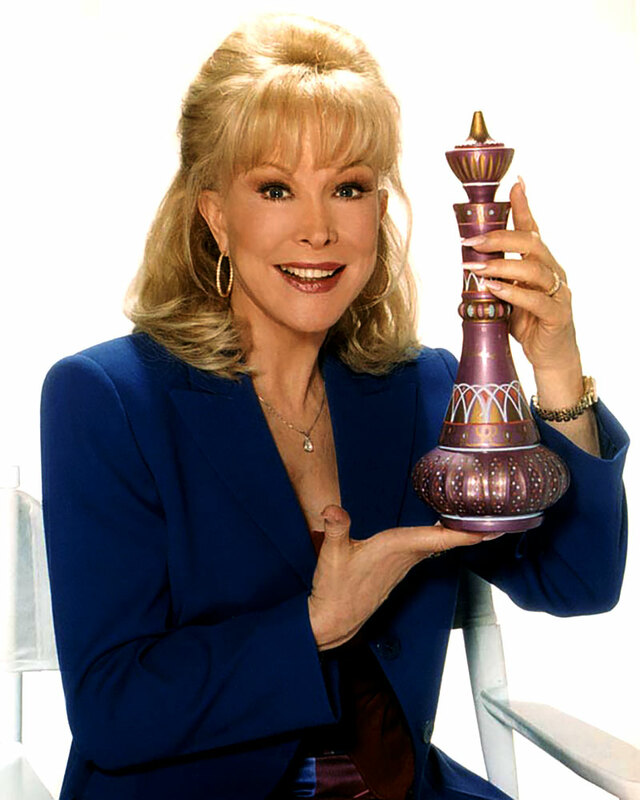 First we see Barbara Eden wearing her yellow gold Rolex Lady-Date model on Jubilee Bracelet. 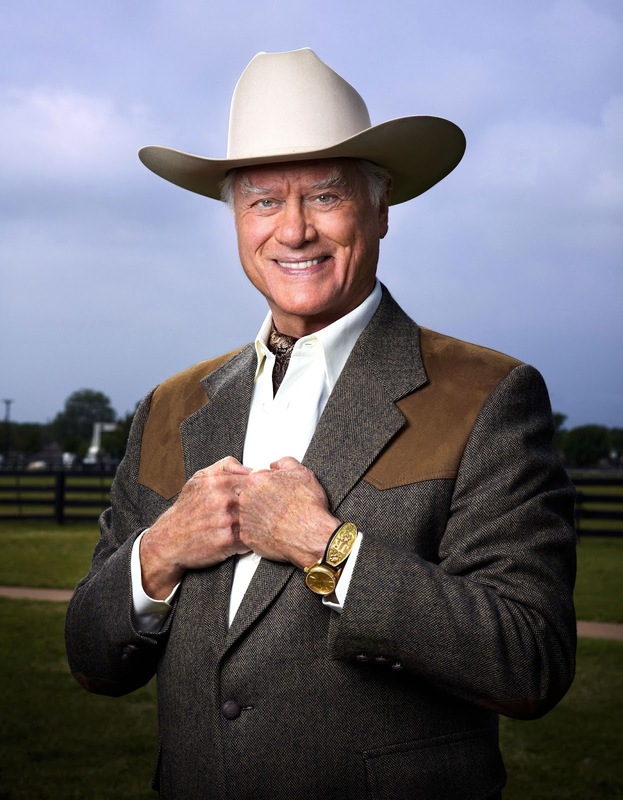 Next we see Larry Hagman who went on from playing Major Nelson on I Dream Of Jeannie, to playing J.R. Ewing on the TV Show Dallas. 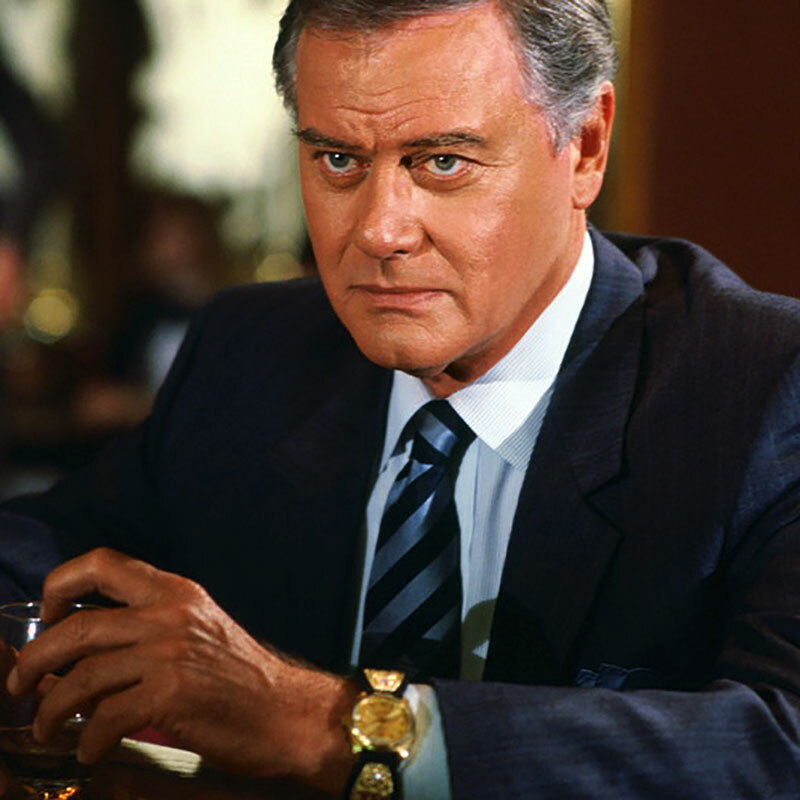 Dallas ran from 1978 to 1991, and was ultra successful. 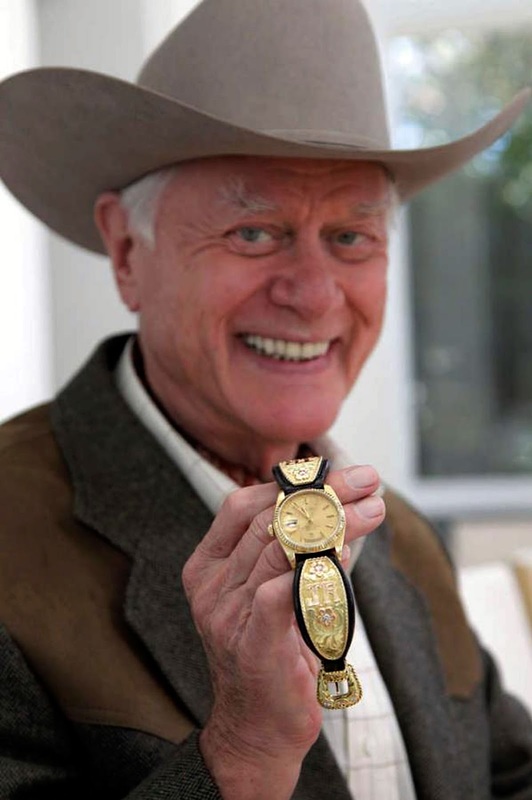 Larry Hagman is pictured below wearing his yellow gold Rolex Day-Date on Dallas. 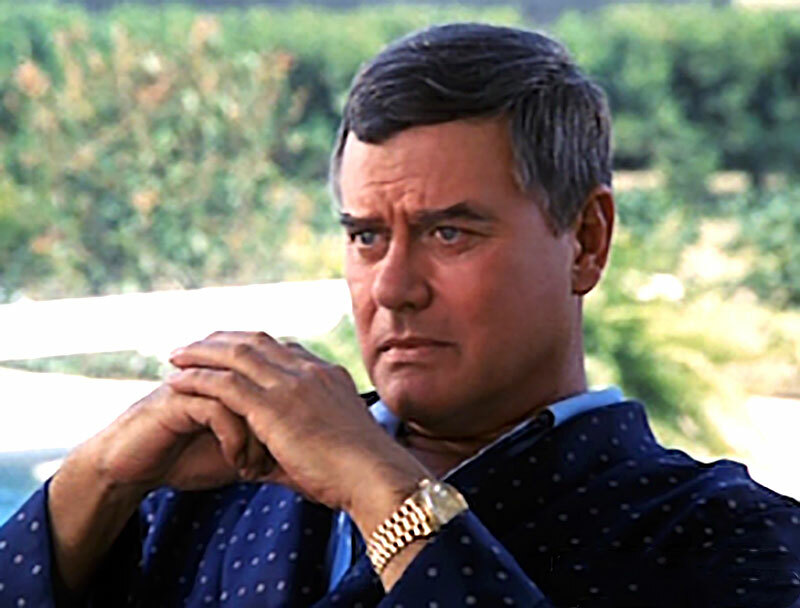 In later episodes of Dallas, Larry Hagman's character started sporting his yellow gold Rolex "President" on a special special custom-made gold and leather strap with his J.R. initials on it, as seen below. 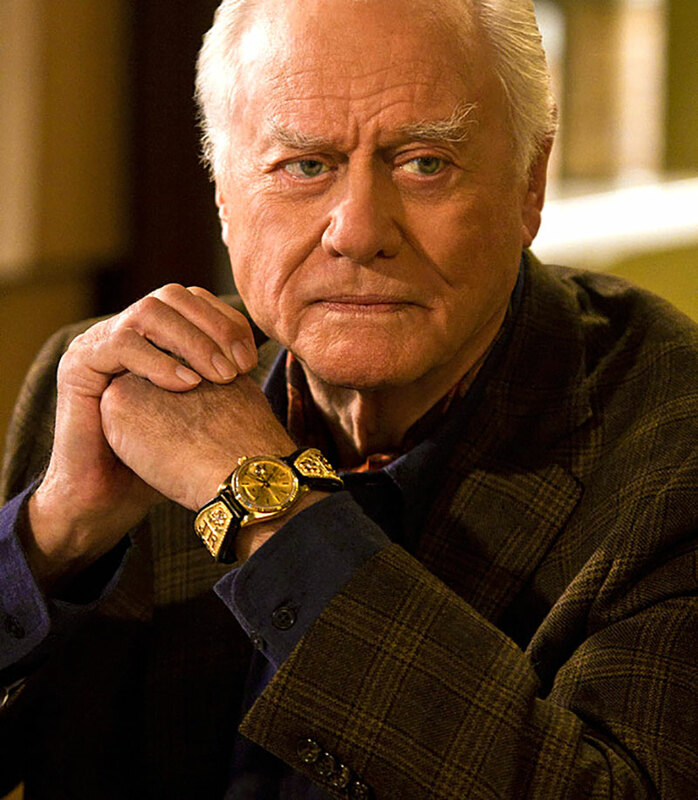 Larry Hagman reprised his role as J.R. Ewing on Dallas when it came back to TV in 2012, and in the photos below we see Larry Hagman wearing his Rolex Day-Date on his special JR Gold Band. 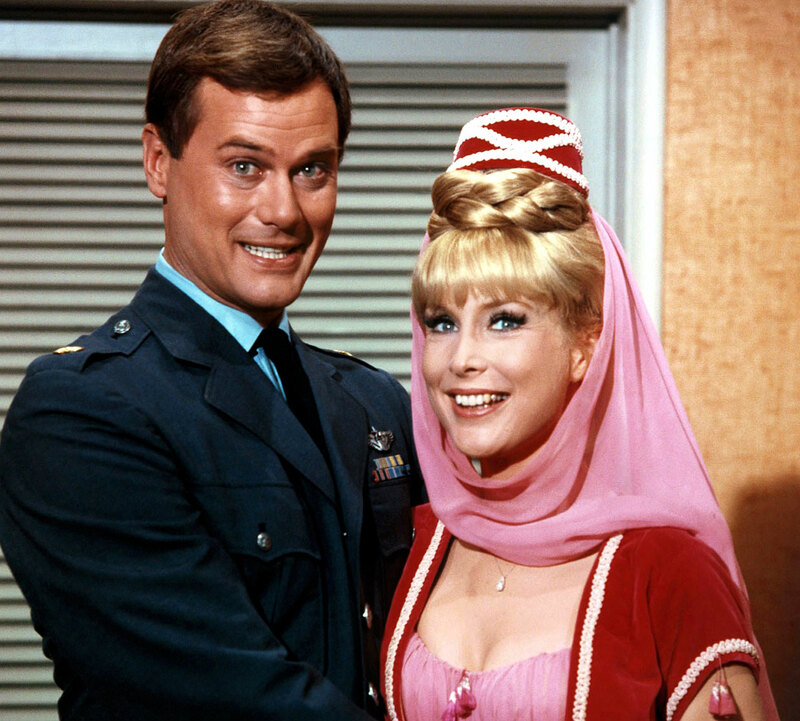 On I Dream Of Jeannie, Larry Hagman played the role of Air Force/ NASA Major Anthony Nelson. 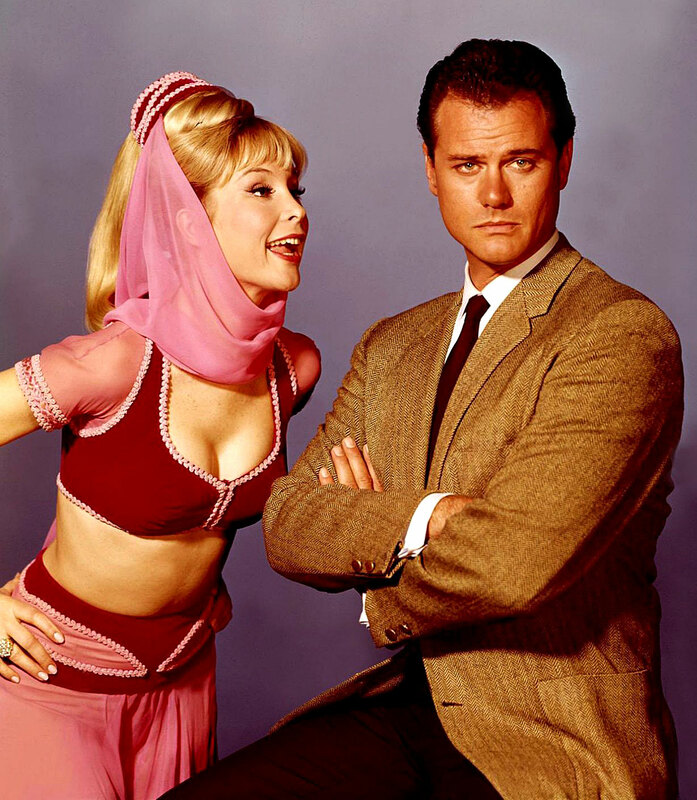 The show aired from 1965 to 1970 and in many ways it mirrored the times. 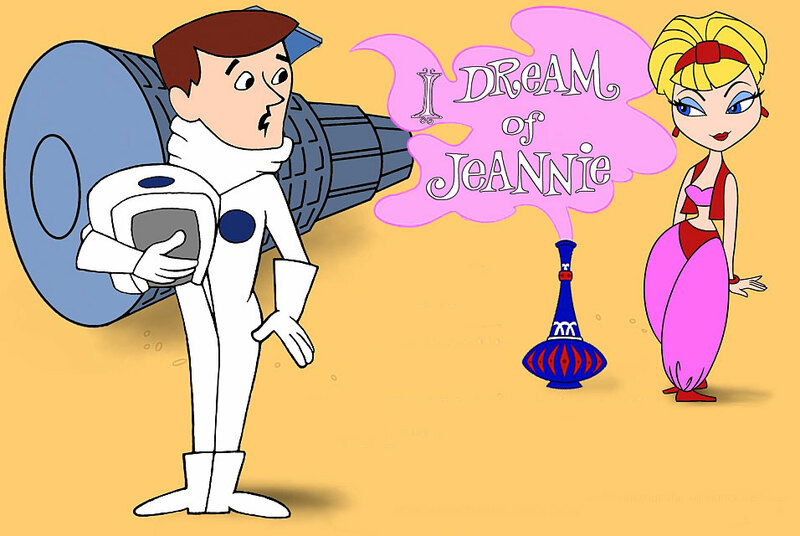 Specifically, between 1965 and 1970, NASA went from Project Mercury to Gemini to Apollo. 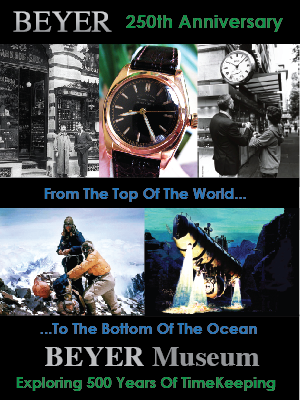 Project Mercury put the first American in space to orbit the Earth, and Apollo was the first to put a man on the moon. 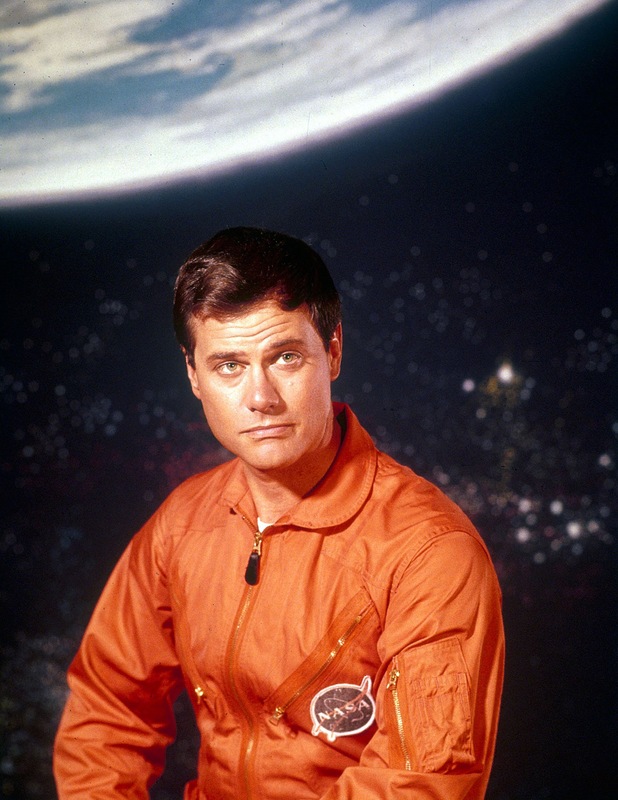 At the time, the NASA Astronauts were like the new cowboys.